The reason we do a vision board or a visualization is so that we can gaze on our desires with a feeling of joy. The purpose of doing a vision board is to be able to look at it and feel the feeling of joy that come with the attainment of our goals. If you look at the car you put on your vision board and think “I want it, but how is it ever going to happen?” then you are actually pushing away that car. You see, it’s not our job to think about the “how” and “when” and “who” relating to our desires, because those questions are best left for the Universe to find answers to. That is what we call “trust” and “faith”. Trust that the Universe or that which you call God will find that which is the best match to your desire and deliver it to you when you are ready for it. I know that we think we want all the things we want to come to us right away – the sooner the better, but really if that happened would we be able to handle it and enjoy each thing that came? It’s like Abraham (Abraham-Hicks) says, even if you love food, you don’t really want to eat all the food required for this life time today – if you did that you would make yourself sick. It is nice to have a little bit and enjoy it thoroughly, and then to have more each day. In the same way, it is nice to have things that we want come to us in a manner that we can enjoy them to the fullest. Appreciation for where you are in life today, and for yourself. Appreciation for the things you wish to achieve and have. Leaving it open and not trying to figure out how the things you want will come to you and when they will come to you. Enjoying looking at your vision board and imagining the feeling of joy you will feel as the things that you want come to pass. When we feel the feeling of joy we magnetize the things that we want so that they come to us faster. Locating any beliefs that you might have that are in opposition to the things you want, and logically putting them to rest. For example, if you are looking for a job, but you think that no one is hiring, that is a belief that gets in the way of your getting a job. If you find a belief like that surfacing when you look at your vision board, you need to soften it by saying things like: I know that there are some jobs out there – I know that there are people who are getting hired and if they can do it so can I – and other statements that are an indication of positive things about the same subject. There are no rules about looking at your vision board often or putting it away – both strategies work. The strategy of putting it away works better when you do have negative beliefs associated with the things that you want – in this case, it is better to give birth to the desire and then forget about it so that that you are not keeping your negative beliefs about it active in your vibration. 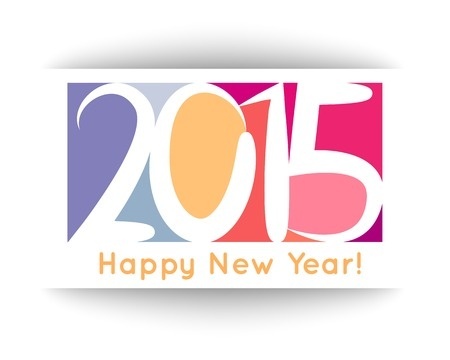 For more information on planning for 2015, please read: Bringing in the New Year – 2015 on my website http://www.zmahoon.com. For more information on the teachings of Abraham-Hicks please visit my http://youtube/zmahoon. 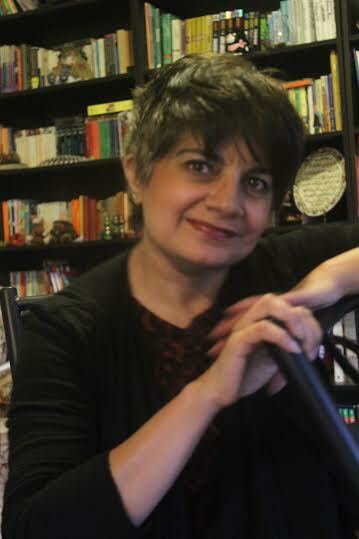 Zehra Mahoon is an author, speaker and coach. Her work is based on the principles of the law of attraction. Her book “If thoughts create then…why do people attract negative events they have never thought about?” is available to read for Free on her website http://www.zmahoon.com.